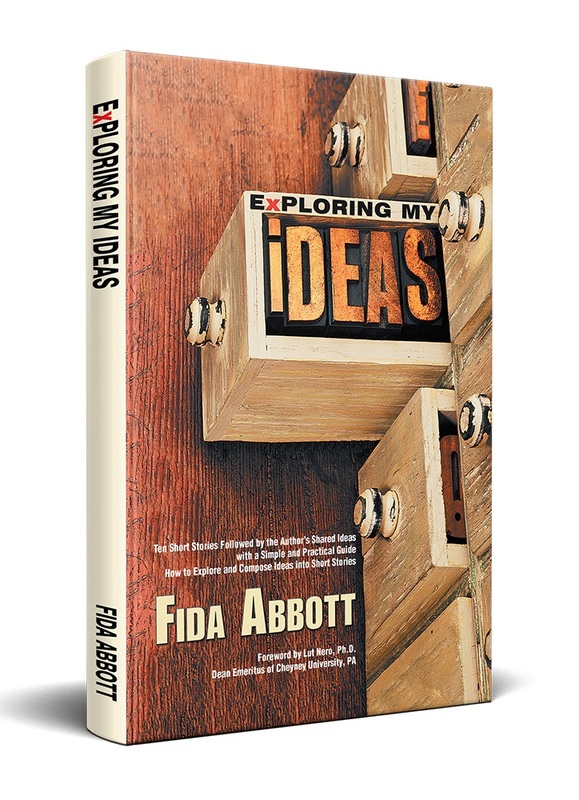 Fida Abbott's Books: Exclusive Interview with an Award-Winning Author and Entrepreneur Based in Northern California Who Endorsed "Exploring My Ideas"
Exclusive Interview with an Award-Winning Author and Entrepreneur Based in Northern California Who Endorsed "Exploring My Ideas"
Have you read Fida Abbott's new published book entitled Exploring My Ideas? If you have read it, you won't miss to read the endorsement page. You will find one of the endorsers name: Jennifer Xue. 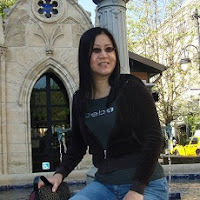 Her profile is interesting as she was born and raised in Indonesia and ever be a millionaire in the USA because of her smart and hard working habit and her mindset to become a successful and independent financially person. You also should not miss her famous article 10 Habits that Changed Me from Penniless to a Millionaire. We are so grateful to have an exclusive interview with her. 1. What is "the mindset" you ever wrote in your book or in your article? Many years ago, I wrote about "the mindset of success." It's simple and straightforward: Success is a mindset. It's not a journey nor a destination. It's already within you. 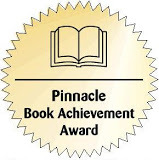 The concept invites readers to seek "success" within, not from external sources. Success is much more than just about achieving financial independence. It's more about inner peace, tranquility, self-sufficiency, and the feeling of "abundance." Once you've been able to maintain this state of mind, the whole world is yours. 2. Has that mindset ever changed your life? What is that? Yes, definitely. As a human being, I experience the ups and downs of life. This mindset accompanies me through the thick and thin. Whenever I was depressed and unsure, for instance, I'd remind myself that everything is going to be OK and that what matters is to keep moving forward. 3. You are an author who has written more than 100 digital books. What are they about and where can we find them? Most of my ebooks are about business, and many of them are now being revised and being rewritten as online classes. They will be made available again through StyleCareer.com in the future. I'd suggest subscribing to my blogs http://www.jenniexue.com and http://www.jenniferxue.com to be notified of their launching. In addition to publishing them on my own venture, there are also ebooks published by international publishers. They are available on their publishers' websites. - White Paper Writing for Business (2016) published by BookBoon, the largest ebook publisher in the world based in Copenhagen, Denmark. - Guide to Become a Management Consultant (2003) published by FabJob based in Vancouver, Canada. This ebook was named 2003 finalist for EPPIE Award (USA) Excellence for Electronic Publishing under non-fiction how-to category. 4. You are an author with many digital and printed books published, a columnist, a certified content marketing writer, and a technical writer. What is the next goal in pursuing your career and how will you realize it? My goal is publishing various non-fiction and fiction books (both electronically and in print) through my own publishing company. Also, I'm working on a series of how to start niche business startup courses through my own online business academy, which will also be reachable through StyleCareer.com in the next few months. 5. 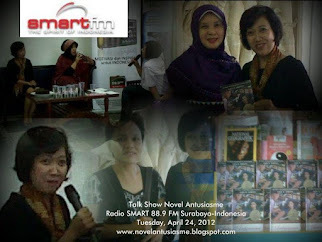 You are one of the endorsers of the book Exploring My Ideas. What would you share about the power of this book to the readers? Mrs. Abbott's works are all inspirational and motivational. It's her strength as an author. In this book, especially, her ability to tell stories well is exemplary, as they have the power to change people for the better. 6. As that book contains ten short stories, what is your favorite one and what is the reason you choose it as your favorite short story in that book? I love every piece, as every one of them gives insights and practical ideas on how to explore and weave them into short stories. This book is filled with various entertaining incidents and learning lessons about life and our relationship with others and the society. 7. What do you think that book is for? The author's intention in writing this book is two folds. First, to share the ideas contained in the stories and to inspire readers by the messages. Second, to show beginning writers that story ideas can come from anywhere, and that writing short stories doesn't require a colossal undertaking. Instead, writing a story requires merely sharp senses to grasp the uniqueness of each incident in your life journey. After all, life is a masterpiece and stories are the building blocks. 8. What will the message you give to the readers regarding this book? Read this book with a grain of salt, like reading any other books. Mrs. Abbott is a great storyteller, so you'll find it intriguing and enjoyable. The ideas and the stories are uncommon, so you'll find them quite surprising and wouldn't be able to put this book down. Jennifer Xue is an award-winning author, content marketing writer, ghostwriter, and entrepreneur based in Northern California. 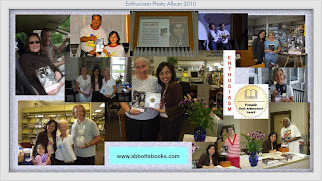 She has over 2000 articles and 100 eBooks published under several pen names in two languages. She has proven record in gaining traction, revenue generation, and brand awareness.